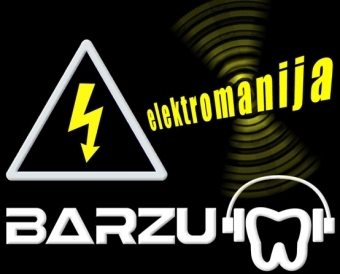 Here is my guest mix for Elektromanija, a radio show streamed on Radio Rijeka (Croatia) every Saturday night. I hope you are going to enjoy these fresh beats. The original article is available by clicking here. 4) Demian Muller, Andre Butano - Gear R.P.